After listening to Dr. Raimundo Santolaya Cohen at the National Conference, where he discussed the diagnosis and management of Pneumothoraces, I immediately contacted him following the lecture to arrange an interview. I was delighted to be able to spend several hours in the charismatic and elegant Chilean surgeon’s company while we talked about thoracic surgery, and the state of lung transplant in Chile. Dr. Raimundo Santolaya, is a Valparaiso native who currently practices in Santiago at the Instituto Nacional del Torax and the Clinica Alemana. 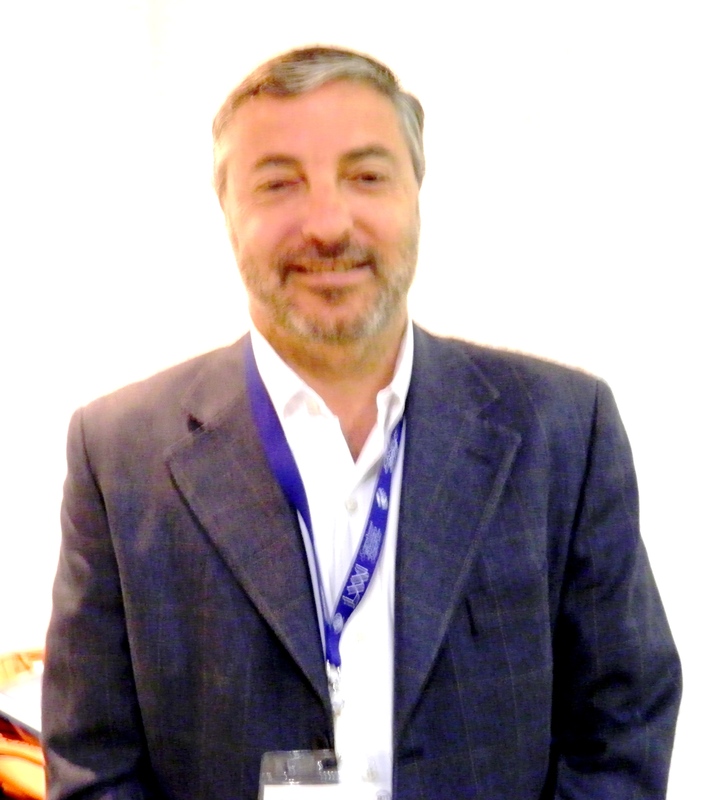 He is also a professor and the Chief of the thoracic surgery fellowship program at the Universidad de Chile. While he reports that while lung transplant programs are fairly small in Chile (in comparison to American institutions) he performs several transplants every year. In addition to his interest in pulmonary transplant, he is also keenly interested in minimally invasive surgery, including uni-port surgery. In fact, he is currently arranging for Dr. Diego Gonzalez, the Spanish thoracic surgeon to come to Chile in October to teach uni-port lobectomy. Like most thoracic surgeons, he performs a wide range of thoracic procedures including lung surgeries, and mediastinal masses. We also discussed the incidence of Hidatidosis/ hydatidosis, (echinococcus granulosus) which is endemic in Chile. Hidatidosis is an infection caused by a parasite transmitted by animals (commonly dogs), and is more commonly known as a tapeworm. Infection with this organism can affect multiple organs, but frequently affects the liver and the lungs, called hepatopulmonary hydatidosis. Infection is marked by the development of hydatid cysts which are filled with tapeworm larvae. In the lungs, these cysts can become quite large. When this occurs, the cysts must be surgically excised in addition to aggressive medical management. Dr. Raimundo Santolaya completed his thoracic surgery fellowship at the Universidad de Chile before traveling to Madrid, Spain to study lung transplant for an additional year.